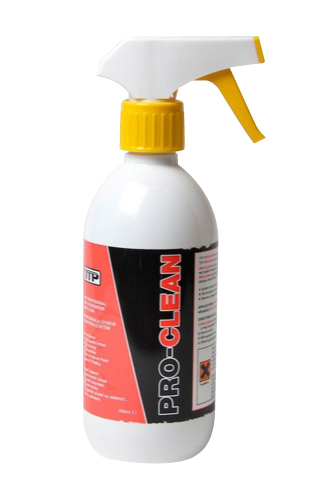 K-SPRAY is a high pressure, economical cleaner and degreaser which is effective at removing oil and dirt from metals and other surfaces (always test suitability first). 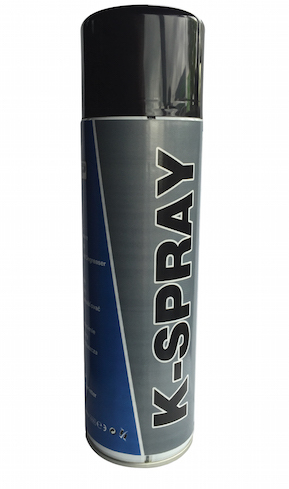 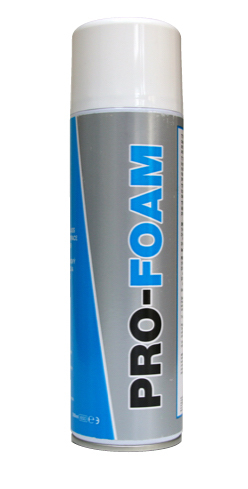 K-SPRAY evaporates quickly and leaves no residue thereby making it an ideal Brake Cleaner. 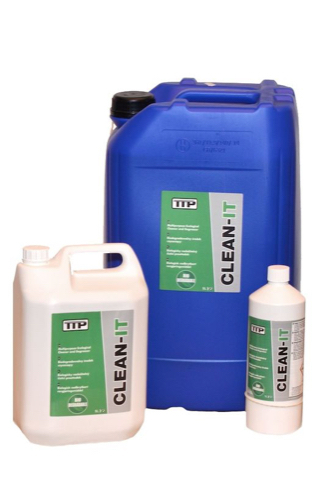 K-SPRAY is ideal for cleaning and degreasing brakes, engine components, bearings, chains and other mechanical parts.